They may have torn lumps out of each other on the rugby pitch but the 2017 British & Irish Lions tour to New Zealand saw James Haskell and Peter O'Mahony bond. 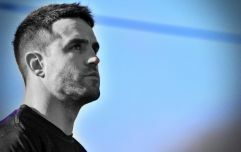 The Munster and Ireland flanker was in the same squad as Haskell for that drawn Test Series against the All Blacks, and the tour around New Zealand. O'Mahony captained the Lions in the First Test, at Eden Park while Haskell did the famous jersey proud in a country where he once played Super Rugby. The Northampton and England flanker, who last faced off against O'Mahony in March 2018 (when Ireland won the Grand Slam), was watching all the weekend's Guinness Six Nations action while he is being eased back into competitive action with his club. Haskell was very impressed with England's demolition of France and enjoyed the first half, at least, of Ireland's 22-13 win over Scotland. The second match was a more dour affair.  Both Haskell and former England captain Mike Tindall spoke about that Ireland game, and O'Mahony, on the latest episode of JOE UK's House of Rugby. "Ultimately it was very... Irish. They got ahead through Scotland's mistakes and then... pretty much, as if Jose Mourinho was their coach, they parked the bus, played one-out runners, kicked it in behind." Tindall expected Scotland to try and replicate the England gameplan that did for the Irish in Dublin on the previous weekend - kicks in behind, huge physicality and rapid line-speed in defence but 'it was nothing compared to the pressure England put them under'. After doing well to force a Scottish mistake for Conor Murray's try, Tindall felt they were lucky to have gotten their second - through Jacob Stockdale - as there could have been a penalty awarded to the home side moments earlier. 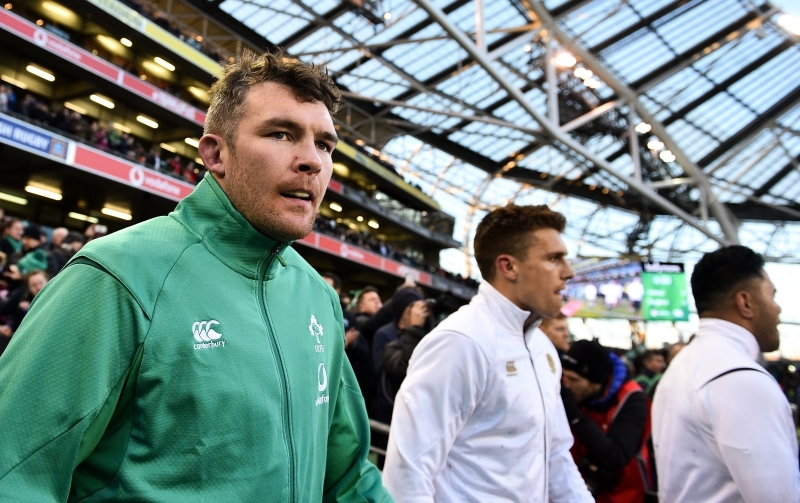 The former England captain also claimed O'Mahony should have received a yellow card when he 'killed the ball just five metres out from Ireland's line'. "I texted him after the game. One of his favourite things is saying, 'Maul, maul, maul. It's a maul, referee. It's a maul!' That's all he shouts because he loves the catch (choke) tackle. "Is it even a maul if Peter O'Mahony isn't shouting, 'It's a maul referee'? That's his power-skill. If he was a Top Trumps card, lineouts would be a 9 (out of 10). Shouting 'Maul!' would be a 10.5. "He responded by sending back a smiley face and a middle finger!" Short, sharp and to the point. Classic Peter O'Mahony. Haskell went on to tell a funny tale about O'Mahony's obsession with his garden, which he mows 'four or five times' a week. "Can we do a show," asked Tindall, "were you bring a JCB over there [to Cork] and take it to his lawn?!" 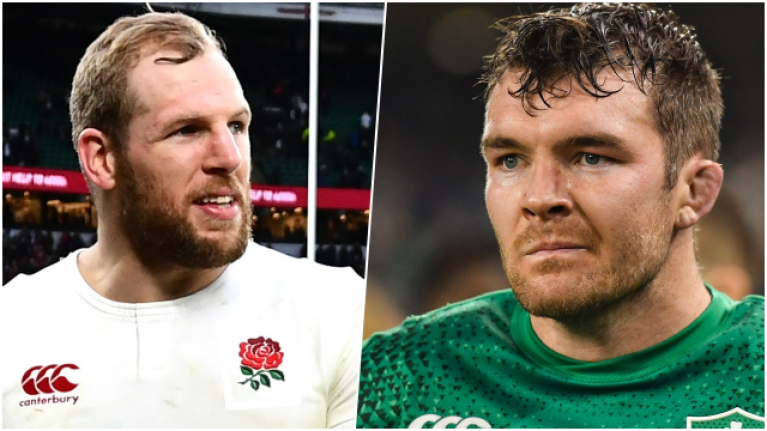 Episode 18 sees Alex Payne joined by Mike Tindall and James Haskell to discuss round two of the 2019 Guinness Six Nations, rugby players obsessed with gardening and Dylan Hartley's motivation before a famous Test Series win.